Revealing a diagnosis of breast cancer influences not only the quality of life (HRQoL), but also aspects related to emotional reactions and affective problems. 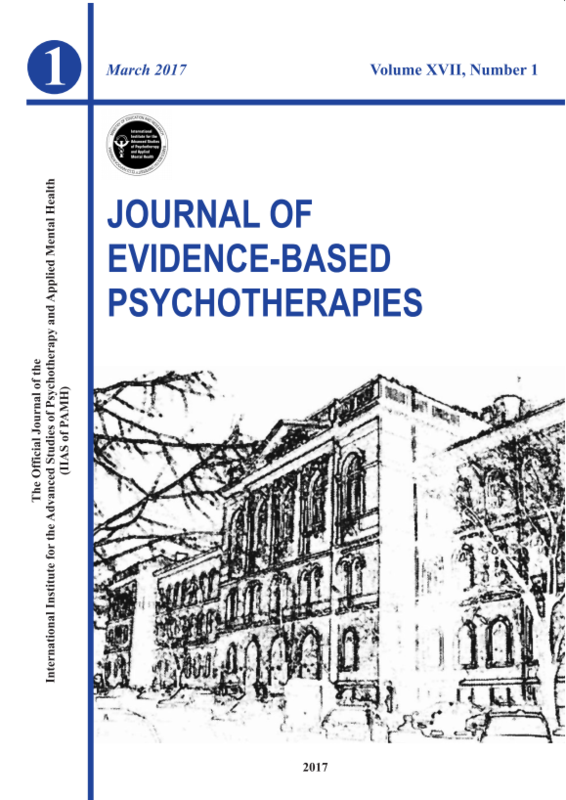 The evaluation of the cognitive emotion regulation component provides an answer in terms of the cognitive coping strategy used.This study evaluated the heath-related quality of life (HRQol), emotional distress, anxiety, cognitive coping level of breast-cancer survivors and further identified the potential predictors with a direct effect on HRQoL. The results evidenced the presence of differences between the compared groups only forthe HRQoL and emotional distress subscales, anxiety perception and certain coping strategies. Multiple linear regression confirmed a statistically significant negative effect of emotional distress (β=-0.42, p<0.001) and of the catastrophizing coping strategy; these factors can be considered independent predictors (p<0.05), with a direct effect onHRQoL. Although the patients completed the stage of surgery, chemo- and radiotherapy and were in the hormone therapy stage, the results reinforce thechange of the level of emotional distress, anxiety, and HRQoL aspects, as well as the influence of the chosen cognitive coping strategy in interpreting the stressor. The estimated predictive model can be used for future research including the estimation of the Transactional Stress Model in breast cancer survivors.